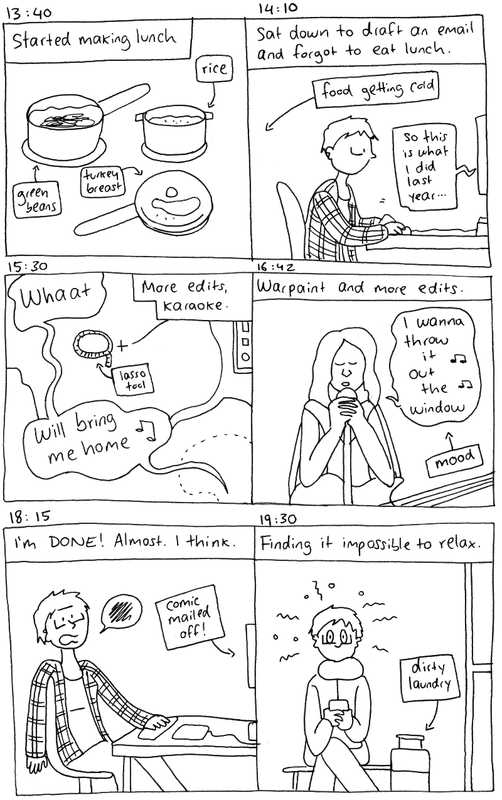 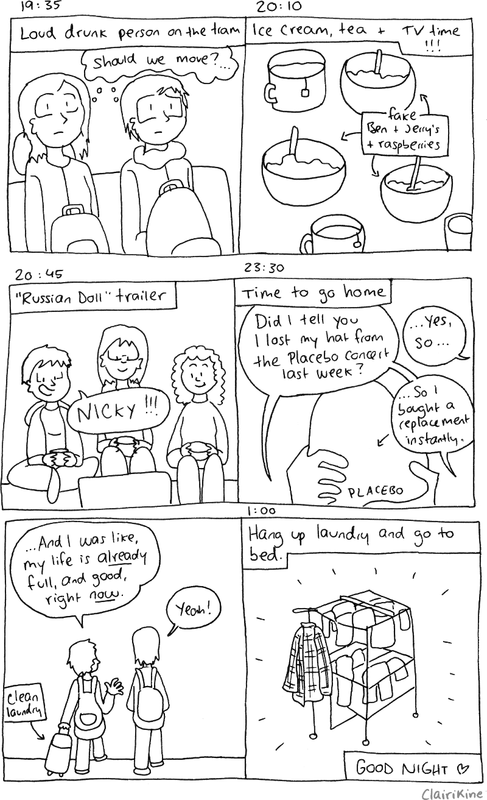 Another year, another Hourly Comics Day! 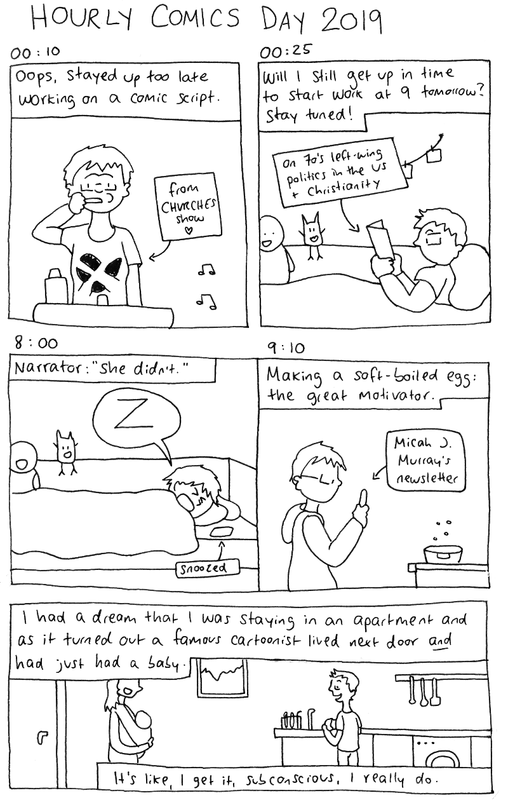 You'll find my hourlies from previous years here, and I encourage you to check out #hourlycomicsday on Twitter and Instagram. 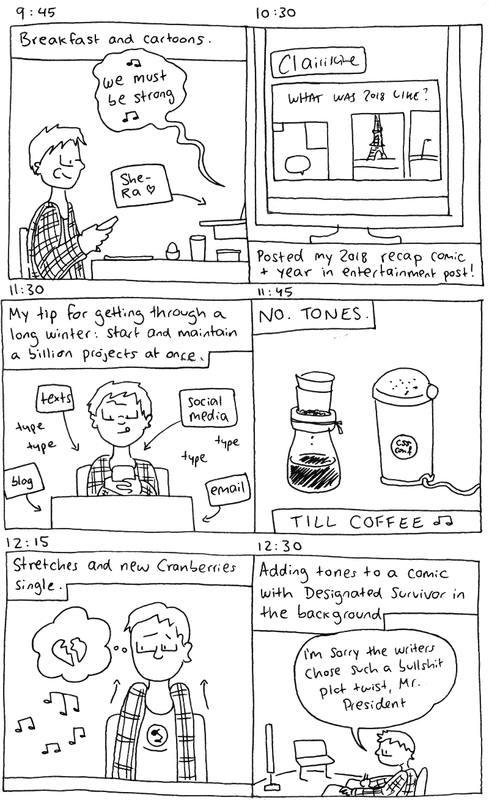 It is one of my favorite things on the internet.